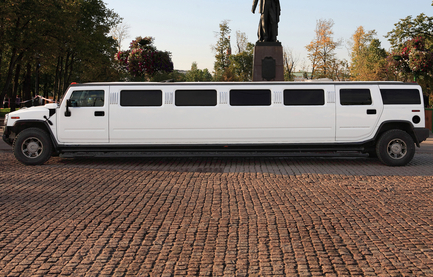 Parker limousine offers an enormous range of vehicles. 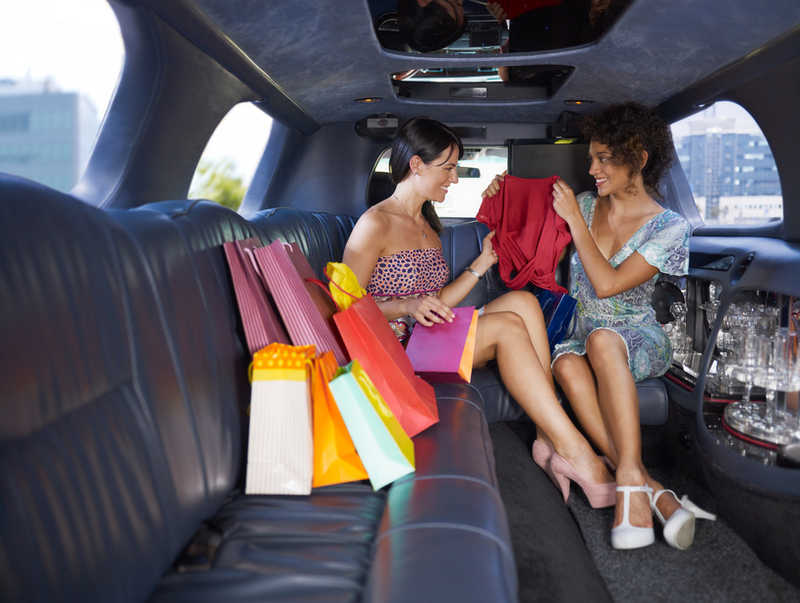 From Lincoln town cars to party buses, we have you covered. Simply give us a call at 720-523-0354 and you will be instantly greeted by our warm and welcoming staff. In order to give you the best possible service, make sure to have a pen & paper ready to receive your quote! Take one of our town cars for an awesome trip downtown. And then try a party bus to the airport! Don't worry about the snowy nights in Colorado. Let our professional drivers handle all the stress whiles you sit back and sip on that lovely cocktail.